A unique opportunity to purchase two dwellings and land of approximately one acre with lawful use planning granted (PA10/04691 & PA11/02941). 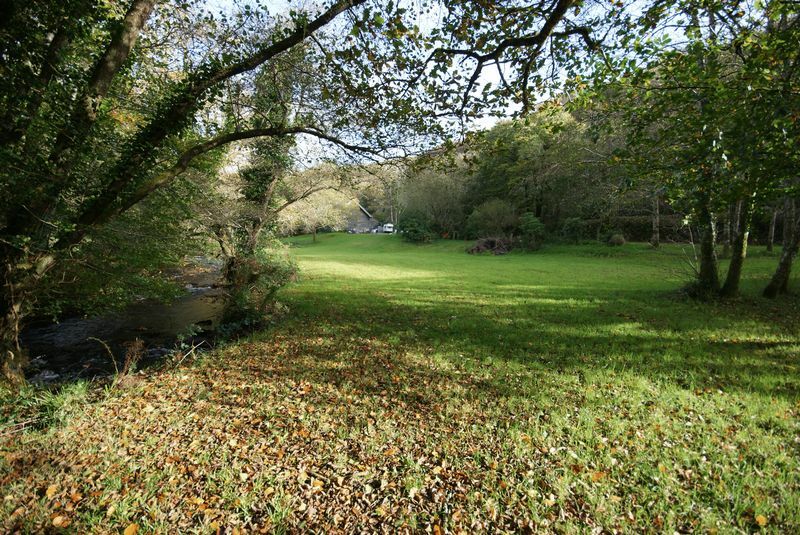 The plot and dwellings occupy a private Sylvan setting, with grounds offering river frontage. 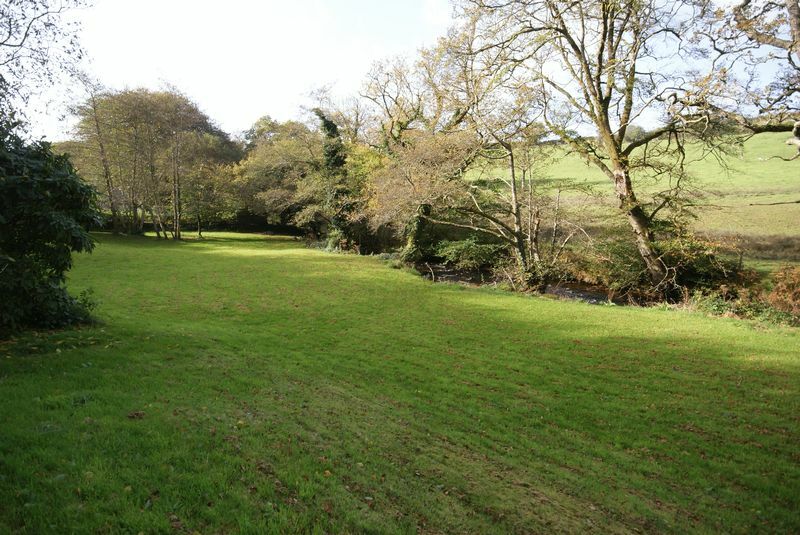 This property is located between the villages of Mount and St. Neot, within half a mile of the hamlet of Pantersbridge on the Southern side of Bodmin Moor. It benefits from a secluded setting being situated up a rarely used, yet adopted lane. 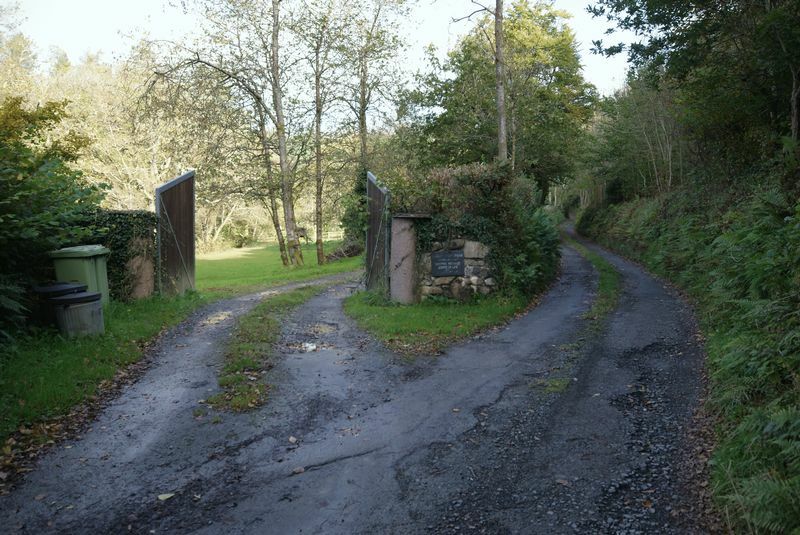 It is approached by an adopted lane, and accessed via double gates which open onto a private driveway. 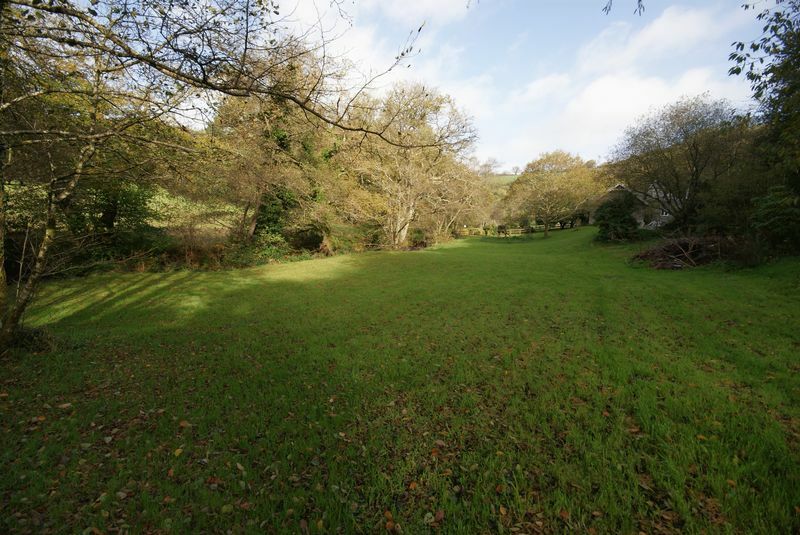 We feel that this property offers the right purchaser a huge degree of potential– and may well hold appeal to those looking for the creation of future income potential via a campsite or holiday letting type enterprise. (Subject to obtaining the relevant permissions) The two dwellings differ in size, and are both occupied under Lawful Use Planning Decisions (PA10/04691 – continued use of building as a dwelling) & (PA11/02941 – for continued use as a residential dwelling) The SMALLER DWELLING comprises a STUDIO STYLE UNIT with an open plan living space measuring 17ft3 x 11ft5, a kitchen space of 11ft5 x 7ft3 and a separate WC. There is a potential workshop split into two areas measuring 14ft6 x 9ft7 and 5ft6 x 9ft7. 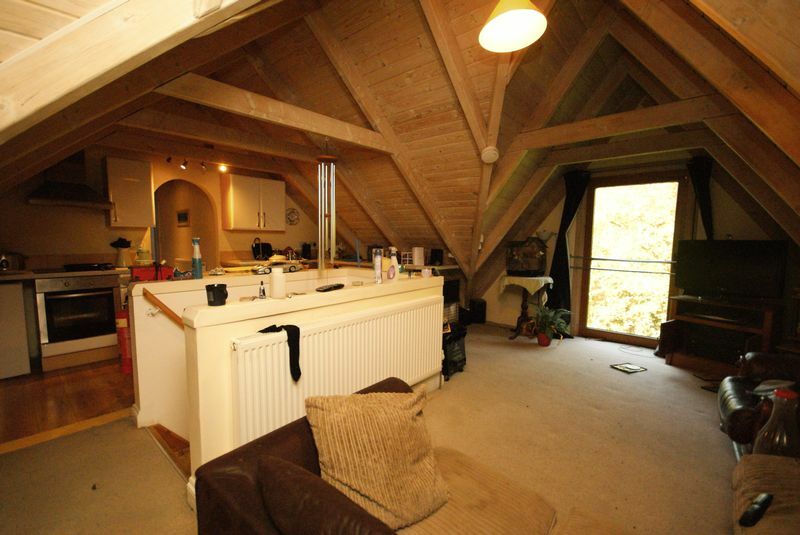 The LARGER DWELLING is a substantial timber built Canadian style lodge, which has accommodation arranged over two levels. 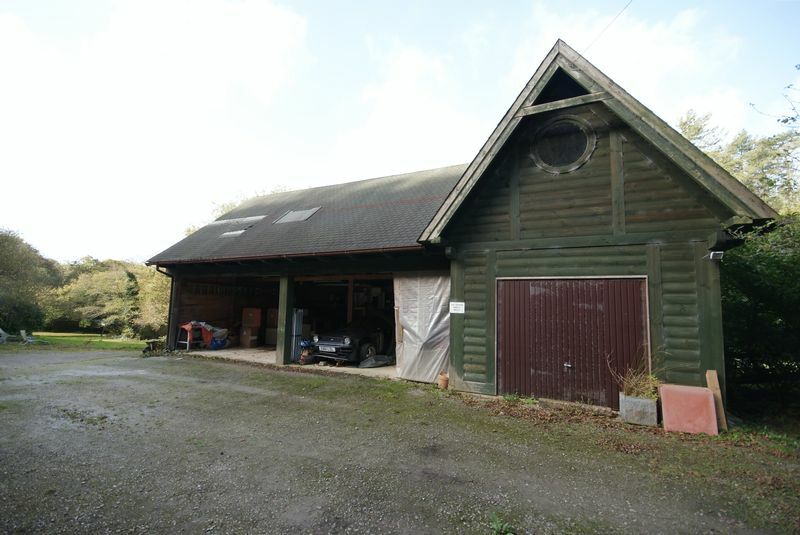 The ground floor offers a large garage space measuring approximately 32ft x 21ft10. An internal door opens into the ground floor accommodation which includes a utility area of approx.13ft x 6ft with another door opening into a second room (without windows, but with door to front elevation) of approx. 17ft x 13ft. On the first floor, there is an open plan living space (with central stairwell) which comprises a lounge area and kitchen of approx. 23ft4 x 19ft. A door opens to an inner landing, from which the bathroom and two bedrooms are located. Bedroom one measures approximately 21ft x 11ft5 and bedroom two approx. 12ft x 8ft. AGENTS NOTE: We understand that the sale of this property may be subject to the application of an Order of Court for sale against a third party interest to ensure that full vacant possession upon completion can be granted to the successful purchaser. 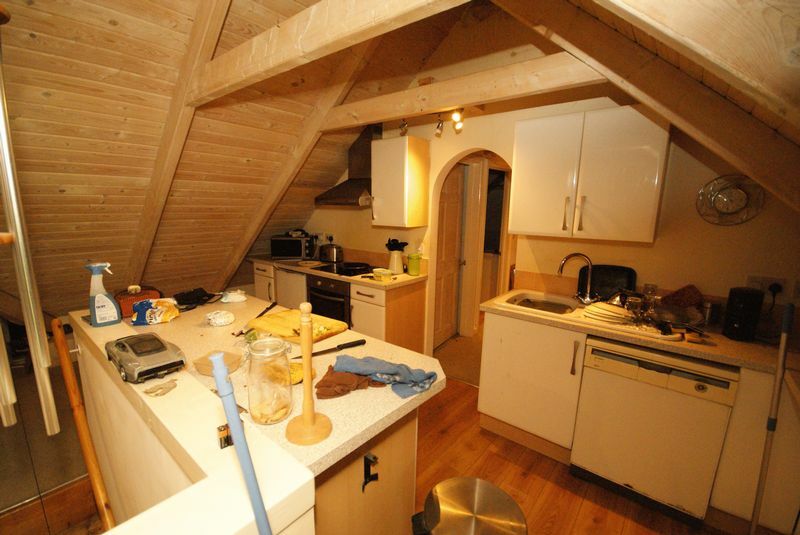 Both dwellings are currently tenanted, and would require notice to be served to each tenant to ensure vacant possession.